In the spirit of all my gift guides this year, this is one designed for a specific type of person. In this case, it’s someone who identifies as a spoonie! 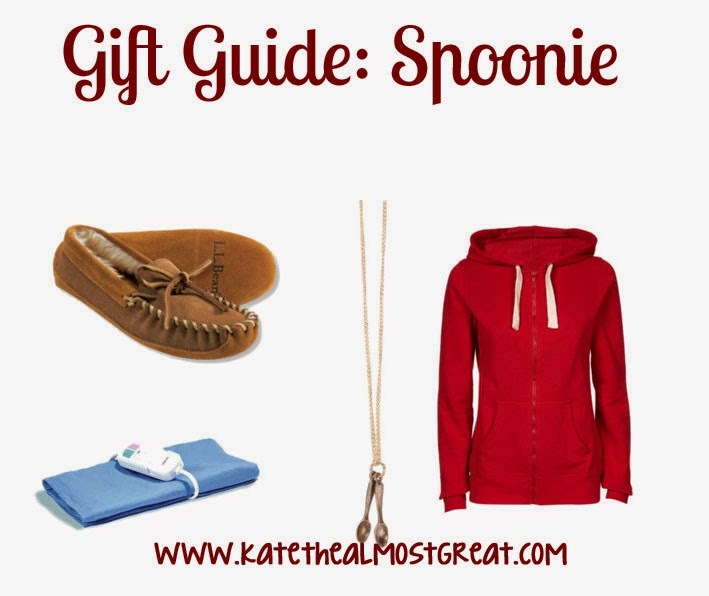 Are you a spoonie? What would you want to receive?